Located in the coastal town of Swansboro, and featuring a small but experienced team of Realtors who are dedicated to their clients, Racing Realty is a premiere choice for area buyers and sellers who want knowledgeable guidance when navigating the Crystal Coast real estate market. Working with clients in the areas of Swansboro, Hubert, Cape Carteret, Newport, Emerald Island, and other corners of coastal Carteret County, this homegrown real estate company works hard to ensure that every real estate ambition can be met. 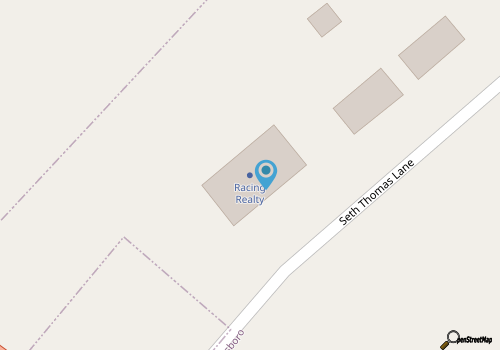 The sales team at Racing Realty has had extensive training in modern marketing and selling strategies, and this experience can help property owners throughout the region in selling their home quickly and efficiently. Buyers will also benefit from this expertise, and Racing Realty also has a database of online resources including mortgage payment calculators, area school information, and market analysis on area real estate conditions. With so much information and assistance available in person, (as well as online), both buyers and sellers throughout the Crystal Coast will find that they have a knowledgeable and experienced partner when they team up with the sales agents at Racing Realty to fulfill their real estate goals along the Carteret County shoreline.